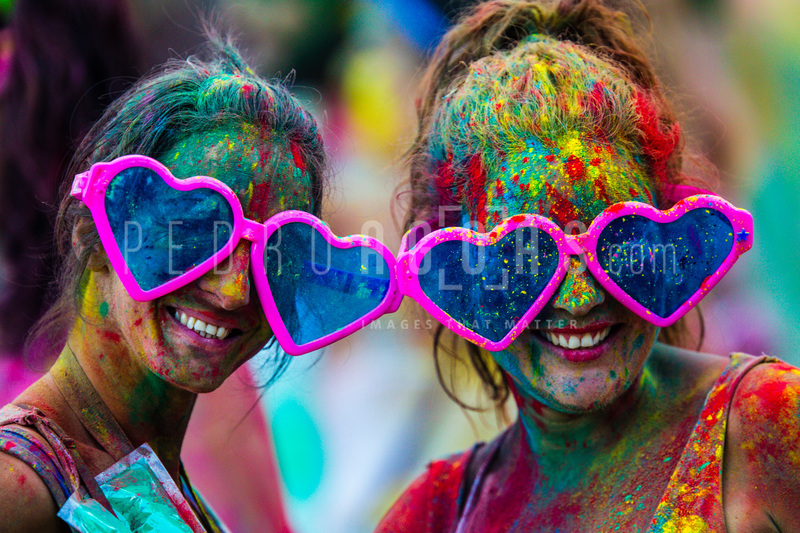 Holi is just a couple of days away! So, check out these useful hair care home remedies for hair post-Holi. Now, protect your beautiful tresses from the colors effectively. As a kid, I used to love playing Holi. But it was during my late teens that I became extremely cautious of my skin and hair. And ever since I’d distanced myself from playing Holi and preferred remaining indoors. Until about a few years ago, when a friend of mine literally pulled me out of this hiatus by sharing a few of her secret homemade solutions to undo the damage caused by this vibrant festival. Sharing a few of those home remedies for hair care post-Holi. First and foremost, massage some coconut oil into your hair about an hour before getting into your Holi celebrations. This oil forms a protective coat on your hair cuticle and prevents any color, the chemicals, and dirt from settling in. It also helps the color to come off easily once you’re through with playing Holi. Before using any of the following remedies, make sure you rinse your hair with plenty of plain water to wash away the dry colors and tiny particles of mica. Follow this up by rinsing your hair with a mild shampoo. 1. 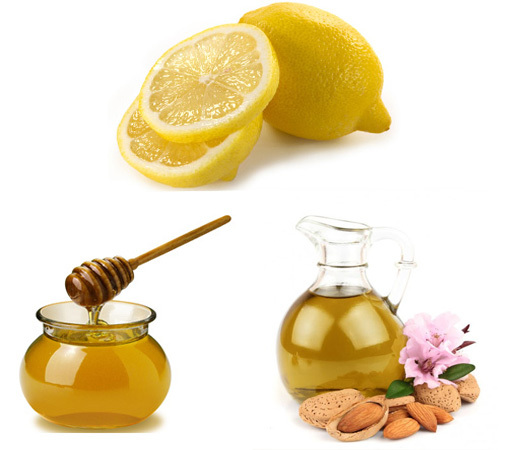 Honey and lemon hair pack: Mix well 2 tbsp of olive oil with 4 tbsp honey and the juice of half a lemon. Apply this pack to your hair and scalp and leave it on for 30 minutes. Rinse off with a mild shampoo to get clean, lustrous hair. Honey, being an emollient not only makes a great hair conditioner but also has anti-bacterial attributes to keep your scalp clean and bacteria free after the harsh abuse of color during Holi. And lemon adds that extra bit of shine to your hair. 2. 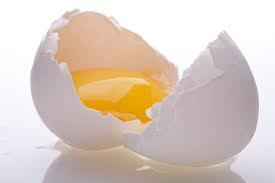 Egg yolk conditioner: Take a bowl and mix together 3 egg yolks and 1 tbsp olive oil. Now cut a vitamin E capsule and add the gel from the capsule to this mixture. Apply evenly on the scalp and rinse off with warm water and shampoo after 10 minutes. This mixture has conditioning properties to leave your hair soft and manageable. 3. Fenugreek curd pack: Soak some fenugreek seeds in 4 tbsp curd. Apply it to your hair and leave it on for 30 minutes. Rinse off with a shampoo. Fenugreek seeds protect the natural color of your hair and curd acts as a natural conditioner and helps gain and retain the lost moisture leading to smooth and silky hair. 4. 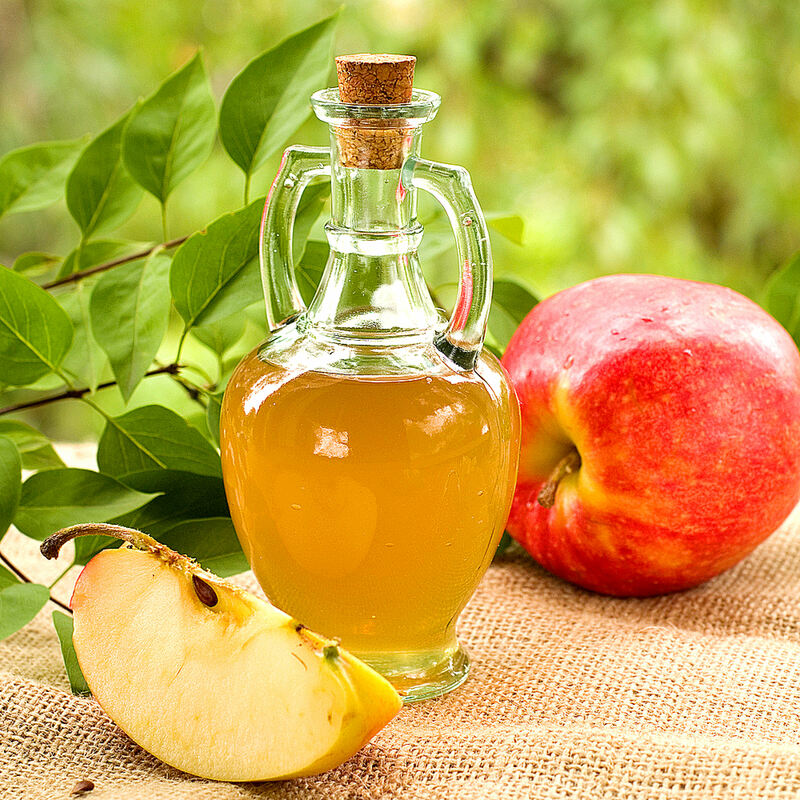 Apple cider vinegar solution: Wash your hair with water and let it dry. Now mix together equal portions of apple cider vinegar and water. Apply it to the hair with a cotton ball and massage for a few minutes. Now wrap a towel around your hair and let this mixture sit on your hair for about 15 minutes. Wash off with a mild shampoo. Apple Cider vinegar helps cleansing the scalp and balancing the pH levels of the scalp and also has anti-inflammatory properties to get rid of any itchiness that may have been caused due to the exposure to color during Holi. 5. 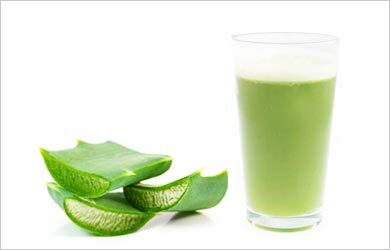 Aloe Vera: Apply the juice of aloe vera directly on your hair. Leave it on for 15 minutes and rinse it off with warm water. The humectant properties of aloe vera help soothe the hair shaft and reverse any damage caused by chemical based colors used for playing Holi. Being a rich source of enzymes, fatty acids, vitamin E and C, it works like wonders on your hair. 6. 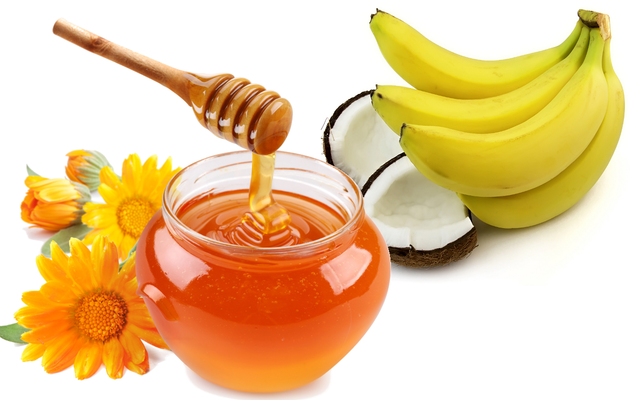 Banana hair mask: Blend together 2 ripe bananas with a tsp each of coconut oil, honey and olive oil. Apply this paste on your hair and let it sit for about 20-30 minutes. Now rinse it off thoroughly with warm water. The high natural oil content and moisture in bananas help soften your hair and improve its elasticity.